June 28, 2017：The French AMF has issued a warning about unauthorized forex brokers. X90.com is on that list. CLICK HERE to verify. 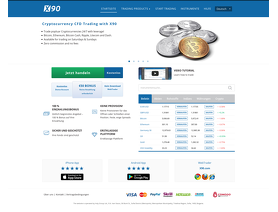 X90 is a forex broker. X90 offers the x90 forex trading platform. 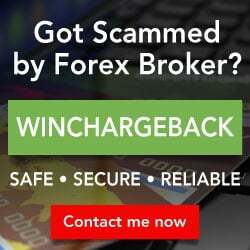 X90.com offers over 50 forex currency pairs, indices, shares, commodities, cfds, gold and silver for your personal investment and trading options. After previously been scammed by other companies a man calling himself Trevor Dixon rang me offering to help me to recover my losses! However, in order to do this I had to go through X90 platform to make a claim for the money and had to put 5000 euros twice which he said would be refundable! 10000 euros later, Trevor Dixon was never to be heard of ever again. This to my horror was a secondary SCAM and I fell for it. Keep clear of a man called Trevor Dixon if he ever calls you! They are Common thieves!! They closed my account exactly when i had gathered The Bonus points needed for withdrawal! They stole more than 500 euros!! !